The PTA is a 501(c)(3) non-profit organization (Tax I.D. #33-0842668) formed in 1999 for the purpose of raising funds to support the quality education at Eastbluff Elementary School. 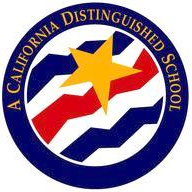 We are a Unit of the National PTA (ID # 00147459) and the California State PTA (ID#5413) in the Harbor Council, Fourth District. 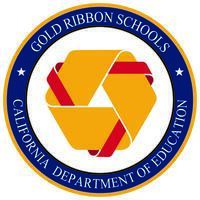 Information about the California PTA can be found here. We are guided by an all-volunteer group of parents, faculty and staff. In addition to these programs we also supply many volunteer hours of time to support our children in their classrooms.